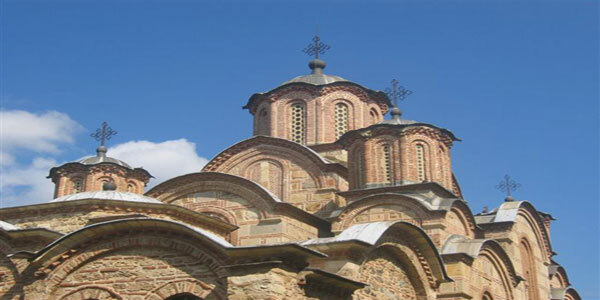 BALKAN EXPERT is independent, privately owned tour operator with its headquarters in Belgrade, Serbia. We are very knowledgeable team of enthusiasts. Our management combined has more than eighty years of experience in various aspects of tourism industry in the Balkans as well as North America. Our staff, with educational backgrounds in Archaeology, Geography, Ethnology and Tourism, can carefully plan every aspect of your trip. Having experienced tourism from both the Eastern and Western parts of the world, we recognize the needs of Western travelers. However, we also have in-depth knowledge of local treasures ! 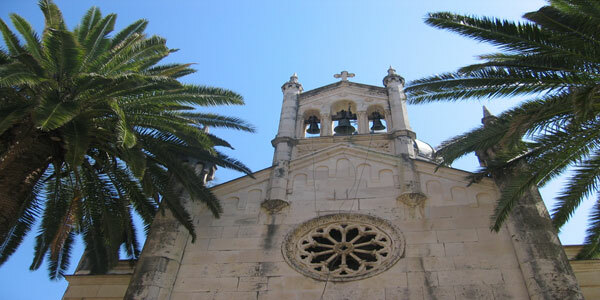 BALKAN EXPERT is involved in all aspects of the tourism industry, from designing tours for small groups and FIT, to guiding. We specialize in organizing cultural and soft adventure tours such as hiking, walking, river rafting, hunting, etc. We can also cater to various special interest. As an incoming agent, we are operating at the first place our country of Serbia, then all other countries of Western Balkan such as Montenegro, Kosovo, Bosnia & Herzegovina, Macedonia, Albania Croatia and Slovenia. 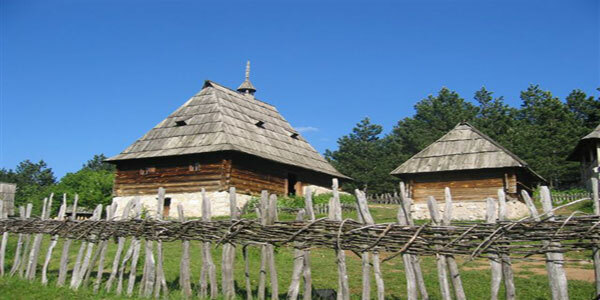 Let us remind you that Serbia has very rich and long history. Starting from prehistory, through Roman times, up to beautiful medieval monasteries with fresco paintings which can match Russia. All of that, mixed with nature and villages rare to find in Europe any longer, will make your trip complete and memorable one. Let us introduce you to a less exposed, less traveled part of Europe. We will show you the popular sights, but let us add a local flavor and go beyond the main tourist routes to come into contact with rural life, villages, ancient ruins, breathtaking vistas, warm-hearted locals, typical food, drinks and music. We invite you to travel with friends !!!! !